You need an attorney who understands the law, the technology, and the evolving business models.  Are you an Unmanned Aircraft Systems operator, service provider or manufacturer? The U.S. laws governing commercial UAS operations are changing radically. Be sure you’re getting up to the minute advice from a pioneer in this field. Telecommunications and related industries are undergoing continuous technological and legal change, particularly as businesses move to the cloud. It is crucial to have an attorney who understands the law, the technology, the privacy implications and the evolving business models. My goal is to provide excellent service that allows clients to focus on expanding their business and taking advantage of the opportunities created by the emergence of new technologies and more competition. I work closely with my clients to anticipate opportunities and problems, and then to develop effective solutions and implement them at a reasonable cost. When problems do arise, I assist clients in resolving disputes in ways that minimize the pain and distraction for them.